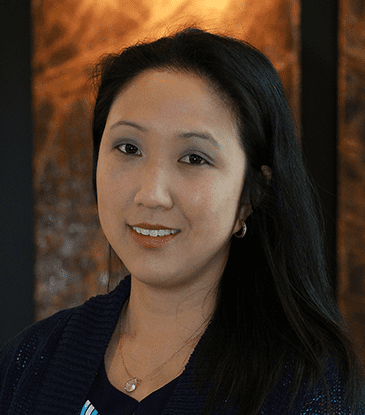 Dr. Lee received a Bachelor of Science degree in Brain and Cognitive Sciences from the University of Rochester and then went on to earn her Doctor of Audiology from Northwestern University in 2009. She completed her residency in Audiology at Advocate Lutheran General Hospital and Edward Hines, Jr. VA Hospital. 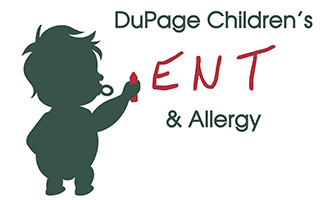 Prior to joining DuPage Children’s ENT and Allergy, she worked at North Shore Long Island Jewish Medical Center in New Hyde Park, NY for over five years where she obtained extensive experience in various aspects of audiological care. Dr. Lee holds Illinois State Licensure in Audiology and Certificate of Clinical Competence in Audiology (CCC-A) from the American Speech-Language Association (ASHA). 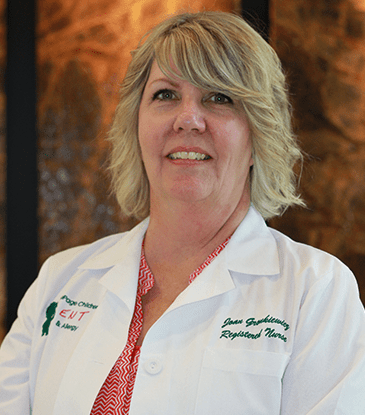 Joan is a Registered Nurse with over 16 years of clinical experience in adult and pediatric allergy and otolaryngology. She continues her education and training to stay current with new advancements in allergy testing and treatments. Nancy is our front desk receptionist. 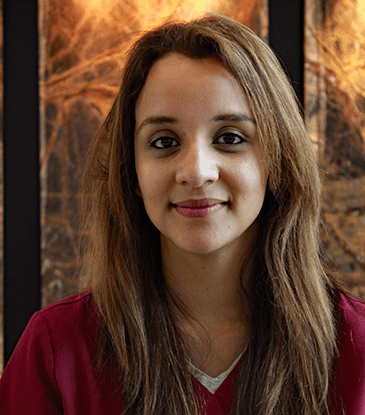 She is a medical assistant who graduated from Everest College in 2008 with a Medical Assistant diploma. She has worked as an MA since 2008 and has extensive experience working as a medical receptionist. She most recently worked for an allergy practice where she assisted in allergy testing and immunotherapy administration. In addition to her receptionist duties, Nancy also provides coverage as an MA.